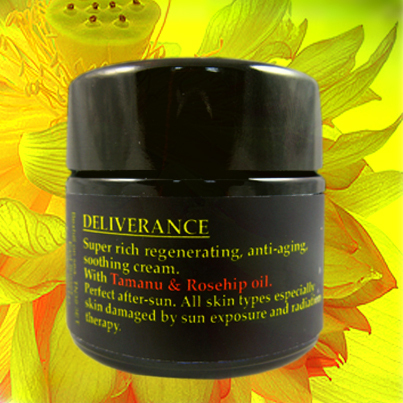 This luxurious oil blend is bursting with richly nourishing, anti-aging and antioxidant skin agents: Rosehip oil renown for its dramatic effect on fine lines, wrinkles, scars and pigmentation; Argan oil, with remarkable antioxidant and moisturizing properties; Jojoba oil, protective, moisturizing and anti-inflammatory; Evening Primrose oil, a valuable source of gamma linolenic acid (GLA) which greatly assist with skin inflammation, as well as giving skin a healthy appearance; Macadamia oil, the best choice for mature and dry skin due to the high content of palmitic acid; pomegranate seed oil for its excellent anti-oxidant, anti-inflammatory and collagen synthesis properties. Beautifully scented with light citrus tones. Evergreen organic face oil has rich luxurious feel, leaving the skin feeling smooth, soft and deeply nourished. SKIN TYPES: Mature dry skin. 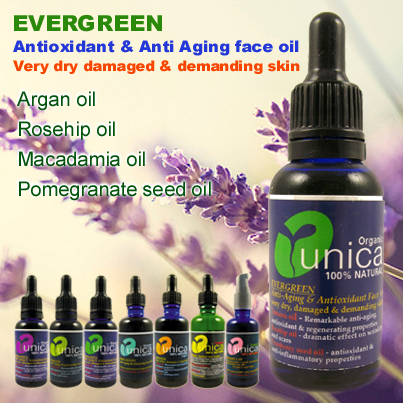 Evergreen organic face oil is also suitable for sensitive and eczema skin. USE: Apply a few drops to face and neck and massage into skin. Can be applied on damp skin, moisten with Pura Rose or Lavender toner, for a lighter silky feel. 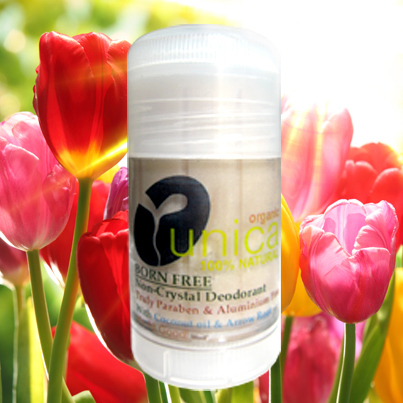 When needed, you can also add 2-3 drops of Evergreen oil to your Unica cream for an even deeper nourishing and moisturizing action. Cranberry Seed oil contains a unique natural 1:1 ratio of Omega 3 & 6, together with Omega 9, essential fatty acids . This helps in the absorption and utilization of essential fatty acidsn the skin, aiding in moisture retention. Cranberry Seed oil also contains a high percentage of Tocopherols, Tocotrienols (components of Vitamin E), phytosterols and Vitamin A. These constituents confer anti-oxidant and skin smoothing properties and are excellent for mature/aging and sensitive skin types. The anti-inflammatory properties of Cranberry Seed oil may benefit irritated and problem skin. Obtained from the fruit of the Argania spinosa tree, which is native to Morroco, Argan Oil has been used for centuries by the Morrocans as part of their skin care regime and their diet. 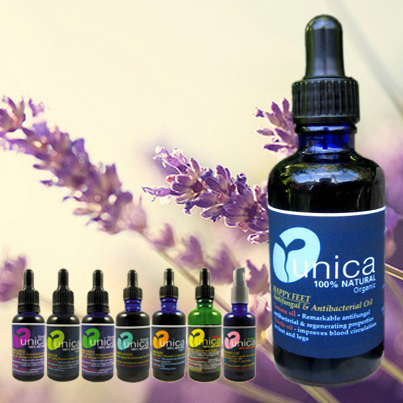 It's unique blend of natural, rare and essential components make it one of the most potent anti-aging, anti-oxidant and anti-inflammatory skin agent. It is rich in vitamin E, and thus has potent anti-oxidant properties. This is further enhanced by the presence of carotenoids, such as xanthophylls, which help protect against environmental damage. It also contains ferulic acid, a unique anti-oxidant which is believed to help protect against UV damage and natural squalene, which is similar to the skin’s sebum and promotes cell regeneration, making the oil excellent for mature and damaged skin. Argan oil contains 7 essential fatty acids, particularly oleic and linoleic acids, which help prevent moisture loss and protects the skin against harsh weather conditions, making it beneficial to dry skin. It is also rich in phytosterols, which exhibit anti-inflammatory properties and stimulate blood circulation, helping alleviate pain, aches and swellings. The best choice for people with mature and dry skin due to the high content of palmitic acid, which is vital to reduce the skin’s aging process.